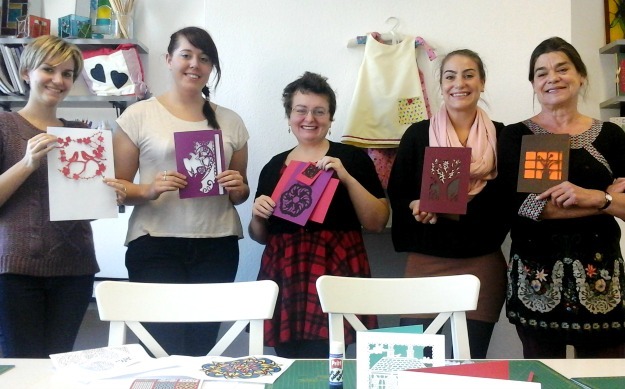 Our first Lino Cutting and Paper Cutting Courses ran recently. 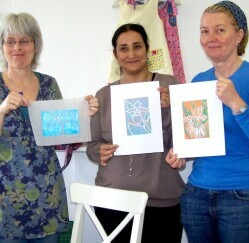 Everyone had a great time learning new skills from tutor Sandra. 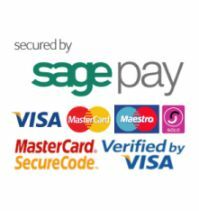 The classes are great for those new to Paper Cutting and Lino Cutting and for those wanting a refresher and to brush up their skills. 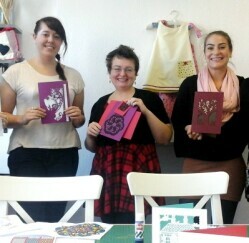 For more details of Paper Cutting Classes click here. 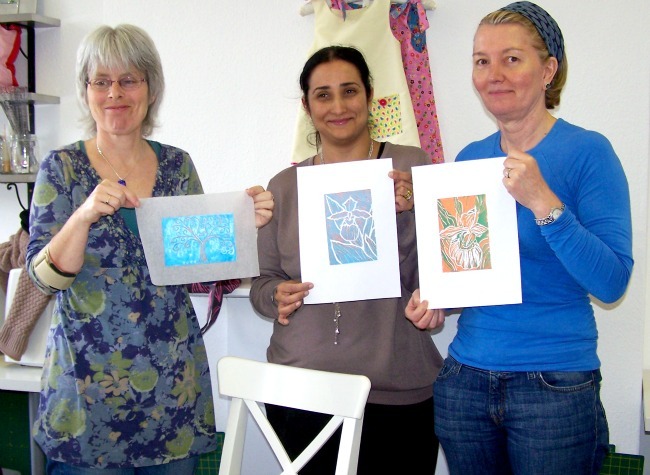 For more details of Lino Cutting Classes click here.